Some days, it’s all about that dashi. As requested…some vegetarian dishes. I guess it’s not a full vegetarian dish because I’m just concentrating on broth but it’ll have to do for now. Dashi is a simple broth made from water containing kombu (kelp) followed by layering a couple of other flavors on top. One of my favorite flavors is mushroom so I’ll share my recipe for Shitake Dashi. 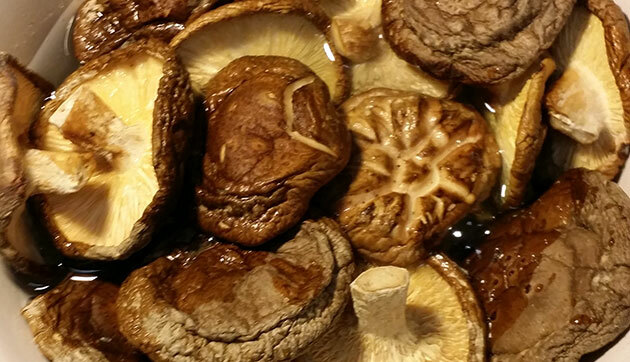 In a separate bowl, soak the mushrooms in 4 cups of warm water overnight. The next day, strain the liquid. Do not throw away the liquid! The next day, add 4 cups of water and the dried kombu to a pot and turn to medium heat. Now wait. I’m not sure how long to wait but remove the kombu once you see the little bubbles at the bottom of the pot. Make sure not to boil the kombu or else your broth will taste like slime. 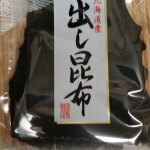 Now you’re probably wondering what to do if you don’t have access to any kombu. 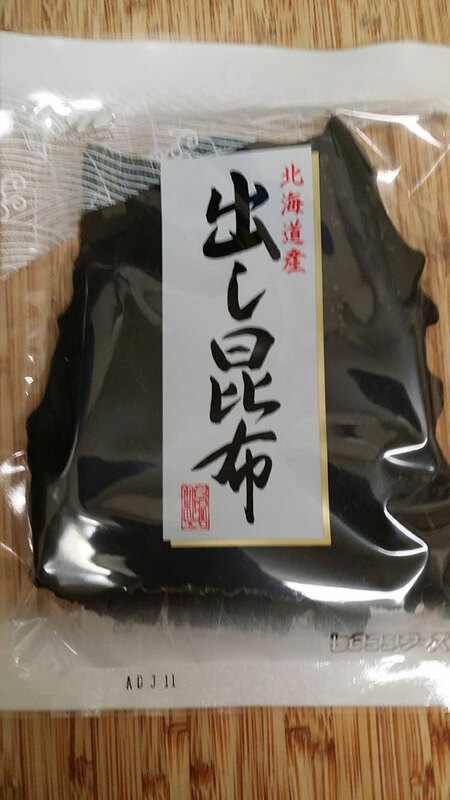 The importance of kombu in dashi is that is provides that extra level of flavor due to its high amount of glutamate. Instead of kombu, add some soy sauce. After removing the kombu, the liquid will start heading to a boil. This is where you want to add the liquid from the mushrooms. Now you’re done. Serve with noodles or make it more complex by adding miso to make a ramen type broth. For me, I love it with some freshly made udon.